Jon Jones is currently in the midst of the adjudication of the second UFC Anti-Doping Policy violation of his career. 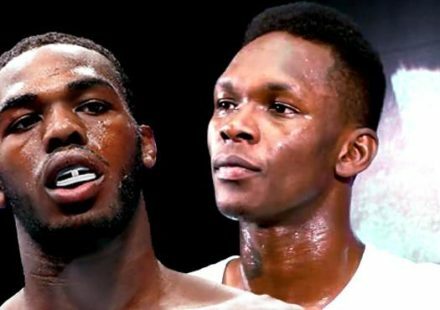 His manager, Malki Kawa, believes that there’s a good chance that his case is reviewed favorably and that Jones is likely to fight again before 2018 comes to a close. Following his victory over Daniel Cormier at UFC 214, Jones was notified that he had tested positive for the steroid Turinabol in a sample collected on July 28, the day prior to the fight. He was provisionally suspended by the U.S. Anti-Doping Agency. 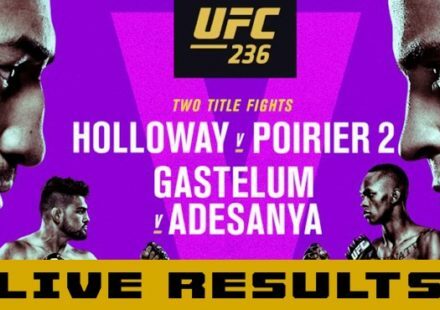 The UFC stripped the title from Jones and returned it to Cormier. 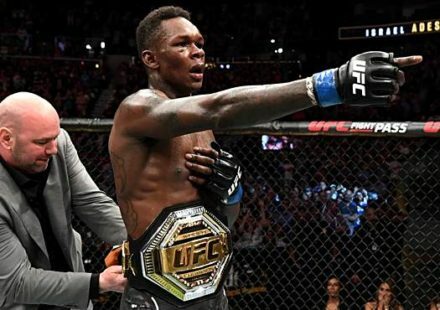 Jones’ first anti-doping violation stemmed from what was eventually deemed the reckless, but not intentional, ingestion of two banned substances that forced his removal from his UFC 200 headlining bout with Cormier just days prior to the event. The result of the test surrounding UFC 214 also sounds somewhat questionable, as Jones had tested clean just a couple weeks prior to that and then tested clean again a few weeks after. The case has been under adjudication for several months, but Kawa believes that the direction USADA, as well as the California State Athletic Commission, will take should become clear soon. “By the end of this month, I think we get some clarity as far as what’s going on. 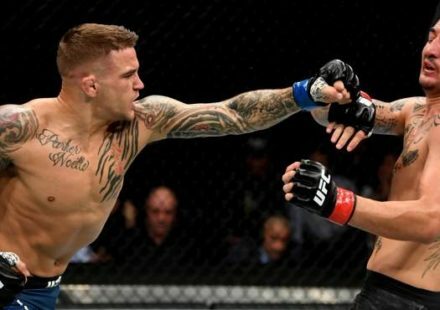 We have a hearing with the California State Athletic Commission and we’re hoping to get the investigation with USADA wrapped up by then, as well,” Kawa said in an interview with Luke Thomas on Monday. What “resolved” means wasn’t exactly clear, but Kawa seems to think that, if logic dictates, Jones would not be facing the four-year death sentence that so many pundits have prophesied. in fact, he is fairly sure that we will see Jones return to the Octagon later this year. “If USADA is a respectable organization, which I think that they are, and they take all the information they compiled, all the interviews that they’ve done and all the things they’ve seen, they know for a fact that Jon Jones was not cheating and he was not intentionally taking any type of substance. I think they know that and everybody can come to that conclusion based on the circumstances of his situation. That’s the most I am going to say at this point because obviously it’s on-going,” said Kawa.